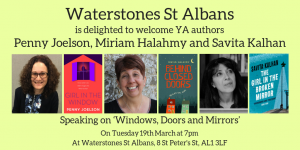 This is a free event – no need to book! Please come along! 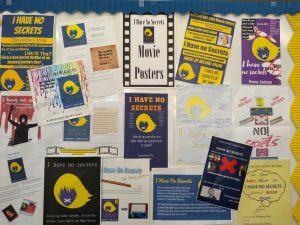 Beaumont School, St Albans celebrates end of ‘Whole School Read’ with ‘I Have No Secrets’ as chosen book! 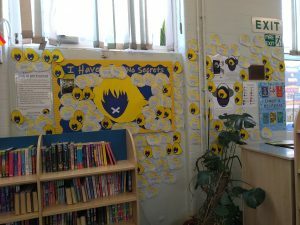 Do contact me if you’d like more information about how secondary schools use I Have No Secrets as a Whole School Read! 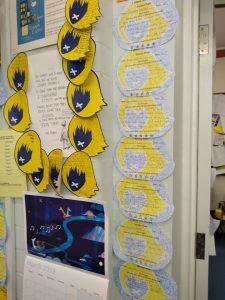 Posted on March 13, 2019 Author adminCategories UncategorizedLeave a comment on Beaumont School, St Albans celebrates end of ‘Whole School Read’ with ‘I Have No Secrets’ as chosen book! 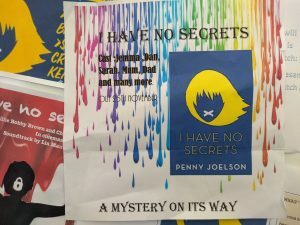 I Have No Secrets wins Bristol Teen Book Award! 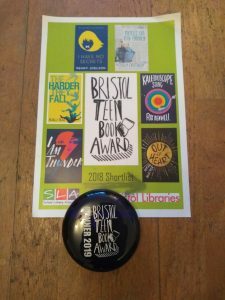 I am delighted that ‘I Have No Secrets’ has won the Bristol Teen Book Award! 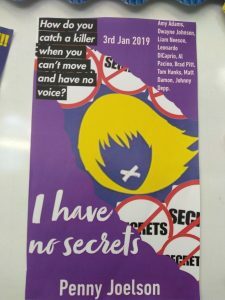 Posted on February 20, 2019 Author adminCategories UncategorizedLeave a comment on I Have No Secrets wins Bristol Teen Book Award! 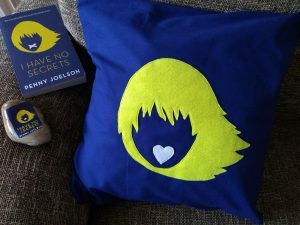 I Have no Secrets wins Sussex Amazing Book Awards! 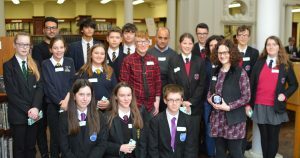 Year 9/10 students from 40 secondary schools on the Sussex Coast voted and 500 were present at the Award Ceremony last Friday. 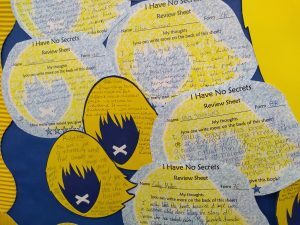 Posted on June 27, 2018 June 27, 2018 Author adminCategories UncategorizedLeave a comment on I Have no Secrets wins Sussex Amazing Book Awards! 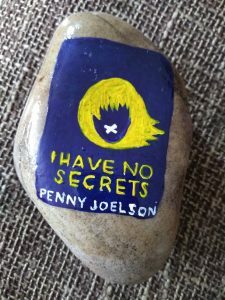 Format ImagePosted on June 27, 2018 June 27, 2018 Author adminCategories UncategorizedLeave a comment on I Have No Secrets wins the FCBG 2018 Children’s Book Award older reader category! My new mystery novel, Girl in the Window, will be published on August 9th! 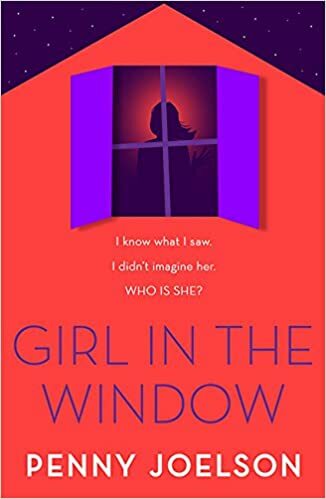 Format GalleryPosted on June 8, 2018 June 27, 2018 Author adminCategories UncategorizedLeave a comment on My new mystery novel, Girl in the Window, will be published on August 9th! 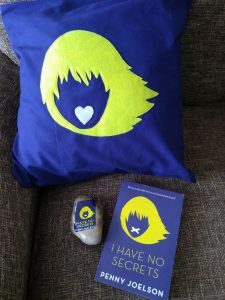 Format ImagePosted on June 8, 2018 Author adminCategories UncategorizedLeave a comment on German edition of I Have No Secrets now published! 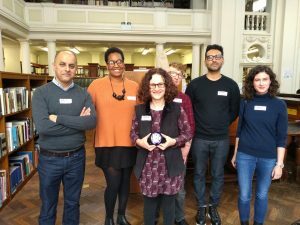 May 2018 – I won the Leeds Book Award! Thank you Leeds! 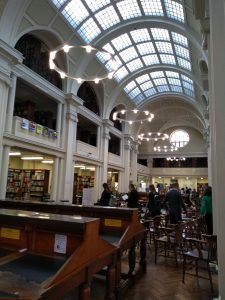 Posted on May 23, 2018 Author adminCategories UncategorizedLeave a comment on May 2018 – I won the Leeds Book Award! Thank you Leeds! Met my idol Jacqueline Wilson at the FCBG Conference on 14th April! 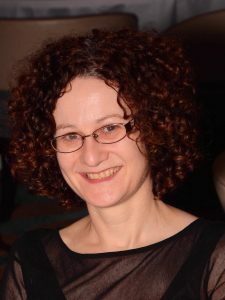 She is a former winner of the Children’s Book Award and this year my book is on the shortlist! 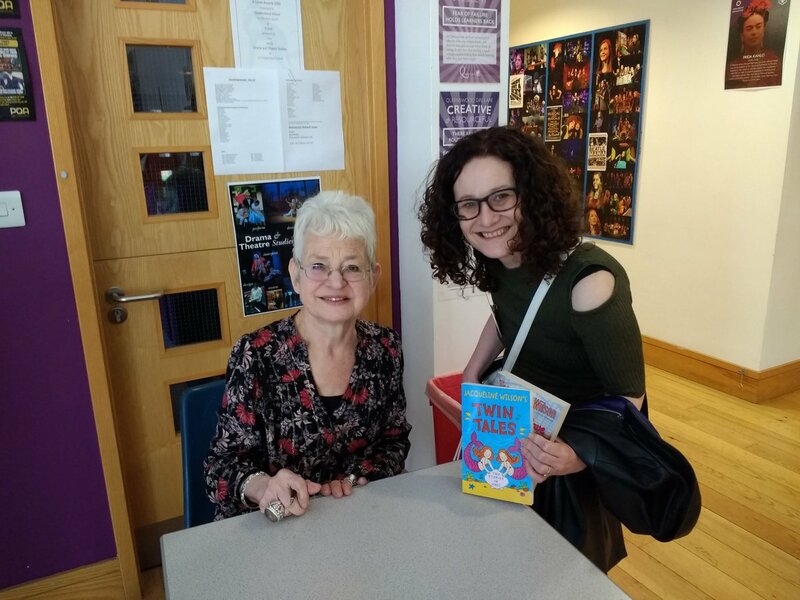 Posted on April 18, 2018 Author adminCategories UncategorizedLeave a comment on Met my idol Jacqueline Wilson at the FCBG Conference on 14th April! She is a former winner of the Children’s Book Award and this year my book is on the shortlist! 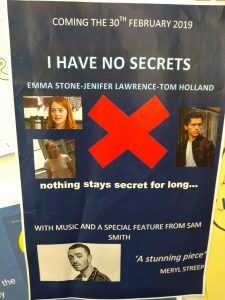 Posted on April 5, 2018 Author adminCategories UncategorizedLeave a comment on TV Rights Deal for I Have No Secrets!